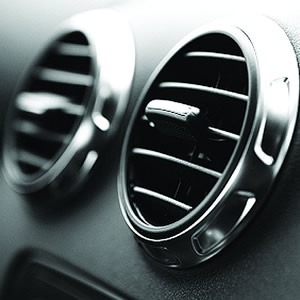 Stafford Auto Air and Electrics understand and respect our environment, that is why we want you to have well maintained air conditioning systems as it places less stress on our environment. 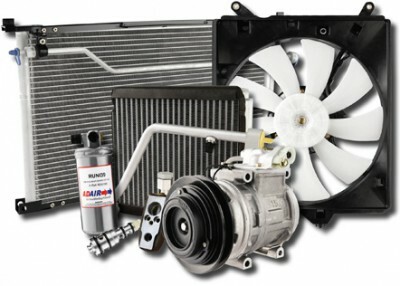 Stafford Auto Air and Electrics are licensed Automotive Air-conditioning Specialists with over 45 years experience. Stafford Auto Air and Electrics has the necessary licenses, technical expertise and equipment to handle restricted refrigerants. So trust the guys at Stafford Auto Air and Electrics to check, diagnose, repair & re-gas your air-conditioning unit & stay cool every summer without adversely affecting the environment.